It’s always a thrill when you find that perfect pairing. It happened this weekend when having a casual dinner with friends who had just returned from southern France. We nibbled on tomato salad, fennel salami, lentils and green beans, and a special treat, duck breast rolled with foie gras (smuggled back in their suitcase). After depleting the first bottle, I then served a rather unusual sparkling red: Rocchi San Ginesio Vernaccia Nera Secco—a sparkling red from the Marche region of Italy. Yes, a sparkling red made in the exact same way as Prosecco but with the red grape variety of Vernaccia Nera. On its own, it had a wild profile, and brimmed with overlapping notes of ripe blackberries, violets and spiciness (of the black pepper sort), but when tasted along with both the fennel salami, it reached new heights. 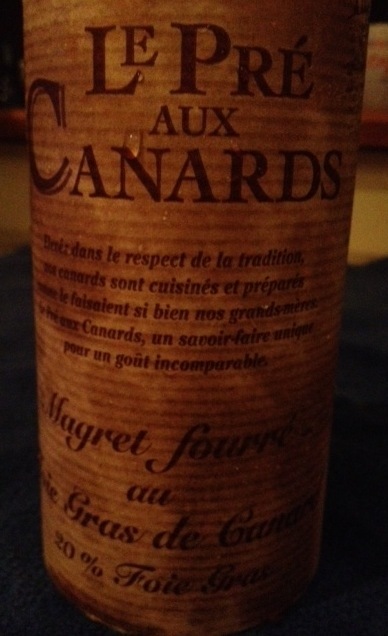 In fact, the salami even became creamier as a result of the pairing… and the duck worked beautifully. Not only did the darker flavors mesh with the salami and duck breast, but the bubbles just added that extra something and cleansed the palate between bites at the same time. To put it simply, the sum was greater than the parts. There are others like this wine that make excellent matches to charcuterie and meat-based antipasti dishes. The most famous by far is Lambrusco from Emilia-Romagna (not coincidentally considered the ‘stomach’ of Italy for its charcuterie) which is currently enjoying a sort of renaissance in premium restaurants, but such varieties Malbec, Barbera and Shiraz can also be found. If you see one in your favorite wine store, I highly recommend trying this at home. Will have to try that sparkling red, interesting! 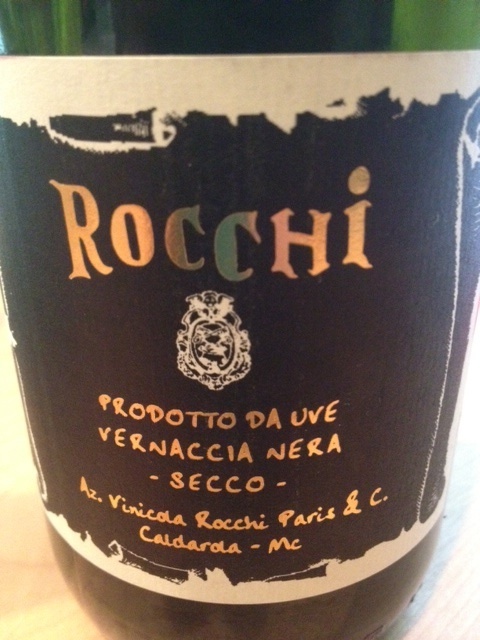 That “Rocchi San Ginesio Vernaccia Nera Secco” looks very interesting – I have to look for it! Thanks!